How do I get a Submit button to show up at the end of a form and not under a form collapse? 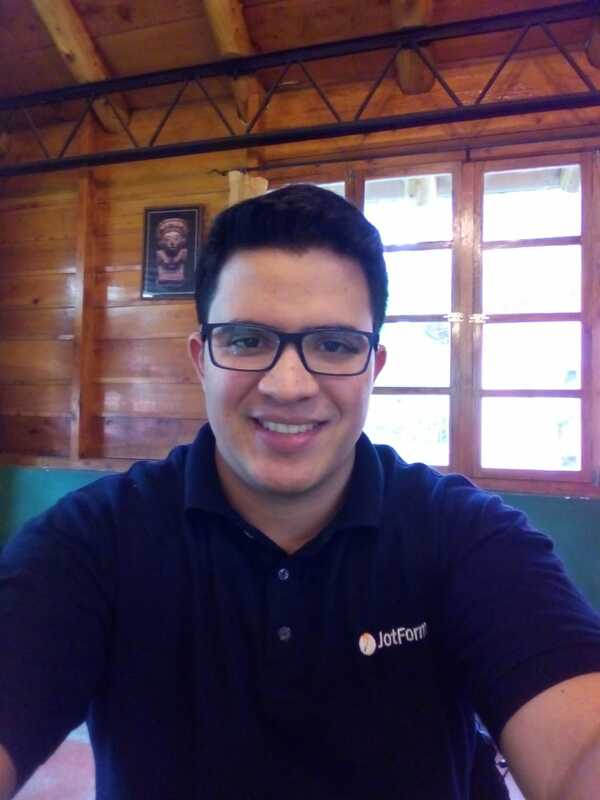 I need to create a form with form collapse fields. 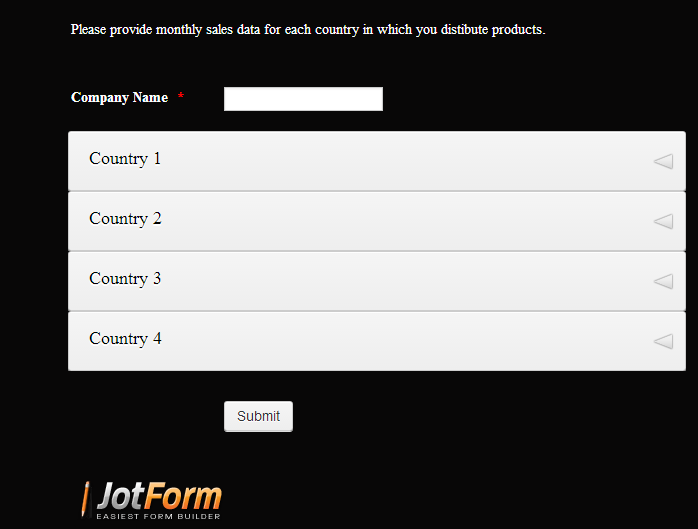 I want to make it possible for a customer to submit data for 1 country and then submit the form. Right now, the submit button is housed inside the last form collapse and I would like to figure out how to make it appear on the initial screen with the collapsed Countries 1-4 and the submit button. Hope this helps you, if you have another question non-related to this one, please open a new thread, we will be glad to assist you.